The Delhi High Court (HC) on Friday turned down a plea seeking to set up an expert committee to ensure that historic facts were not distorted in Sanjay Leela Bhansali’s period drama film ‘Padmavati’. Noting that the Public Interest Litigation (PIL) against release of the film was “hopeless” and “misconceived”, the court said such pleas only encourage people who are agitating against the period drama. The court further said that the final call regarding the release of the film will be taken only by the Central Board of Film Certification (CBFC). 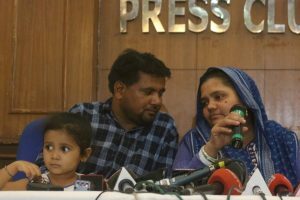 The PIL was filed on November 16 by Akhand Rashtrawadi Party who said that the committee should be headed by a retired Delhi High Court judge and should include historians, social activists, and a CBFC official as members. 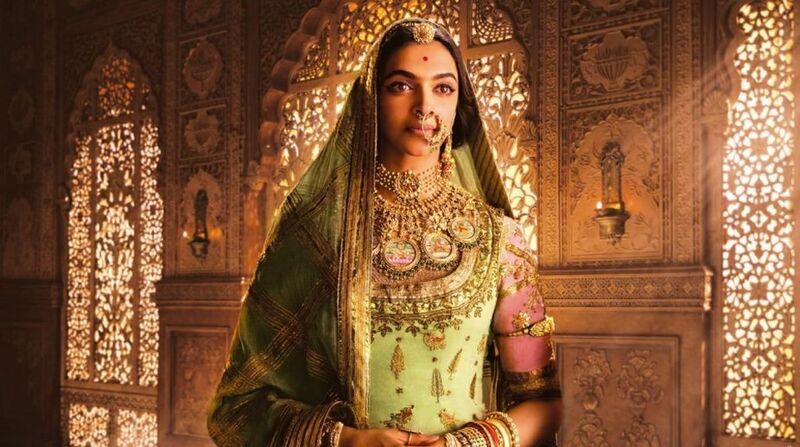 The plea said the CBFC requires to examine/re-examine the movie’s contents with the help of historians or authors with excellent knowledge of historic facts about Rani Padmavati, so that wrong or fictitious image of the queen will not go before people worldwide nor public sentiments hurt. The PIL, filed through lawyer Puneesh Grover, made the Ministry of Information and Broadcasting, producer Viacom 18 Motion Pictures, director-producer Sanjay Leela Bhansali, movie’s scriptwriter and the CBFC as respondents.